If you want to do a Capital One balance transfer, you have two excellent options. The Capital One® Quicksilver® Cash Rewards Credit Card offers unlimited 1.5% cash back on all purchases and 15 months of 0% intro APR on both purchases and balance transfers. An APR of 16.24% – 26.24% (variable) applies after the intro offer expires. The Capital One SavorOne℠ Cash Rewards Credit Card also offers a 15-month 0% intro APR on purchases and balance transfers, as well as unlimited 3% cash back on dining and entertainment, 2% cash back at grocery stores, and 1% cash back on all other purchases. A variable APR of 16.24% – 26.24% applies after the 15-month offer. A Capital One balance transfer is easy. 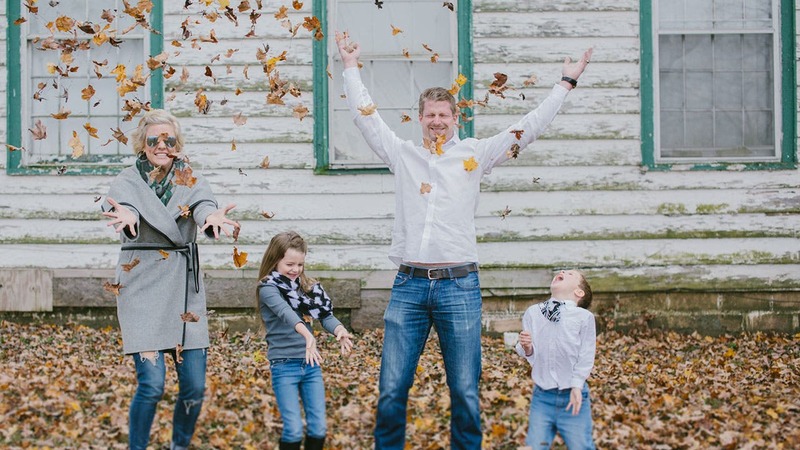 We’ve got tips to help you complete the process, as well as advice on how long it might take for the balance transfer to complete and whether the balance transfer might help — or hurt — your credit score. If you have two-factor authentication set up, you’ll be asked to confirm your identity before you continue. 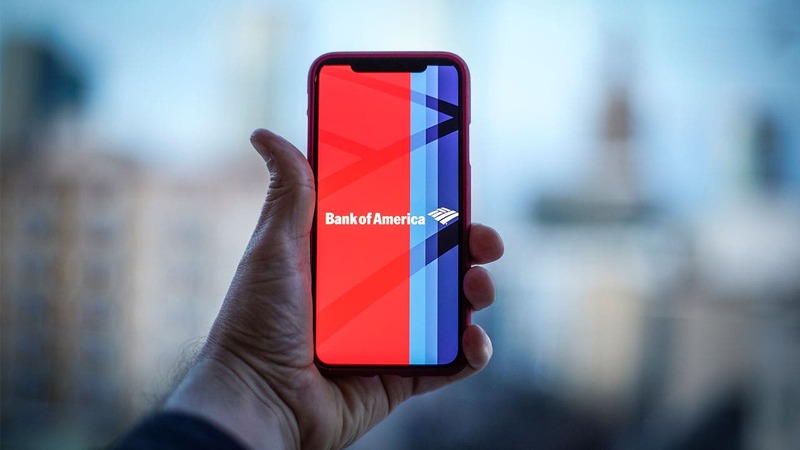 At this point, you’ll see a screen that asks you to enter the account number of the account from which you’re transferring the balance, as well as the amount of the transfer. Then you’ll be given an option to review and agree to the terms and conditions, confirm your information and complete your balance transfer request. You can also request a balance transfer over the phone. Call the number on the back of your Capital One balance transfer credit card and follow the instructions. Be sure to have the account number and transfer amount ready. How long does it take to process a Capital One balance transfer? According to Capital One, balance transfers take about 10 business days to process. Remember: Until your requested balance transfer processes, your balance may continue to earn interest on its original credit card. After your balance transfer is finished, check the account from which you transferred the balance to see if there is any outstanding interest that needs to be paid off. It could take up to 30 days for the interest to appear on your account. Likewise, unless the balance transfer process completes before your next credit card payment is due, the card issuer will still expect a payment from you — and can penalize you if you miss it. Missing a credit card payment is never a good idea, so make sure you make any payments that might come due during the balance transfer process. 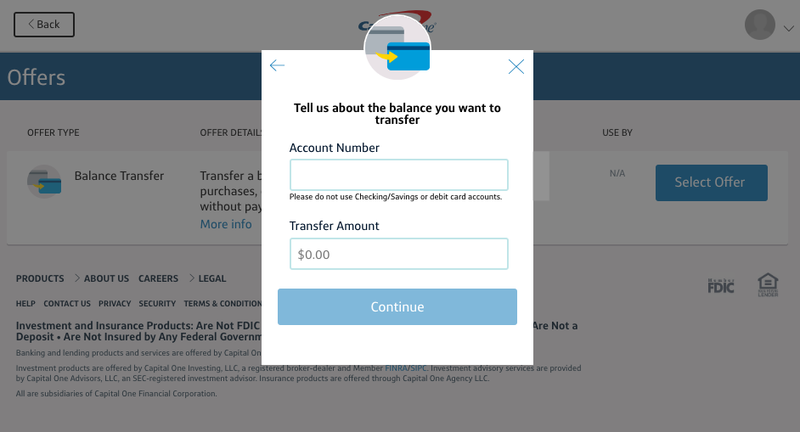 Can you transfer balances between Capital One cards? 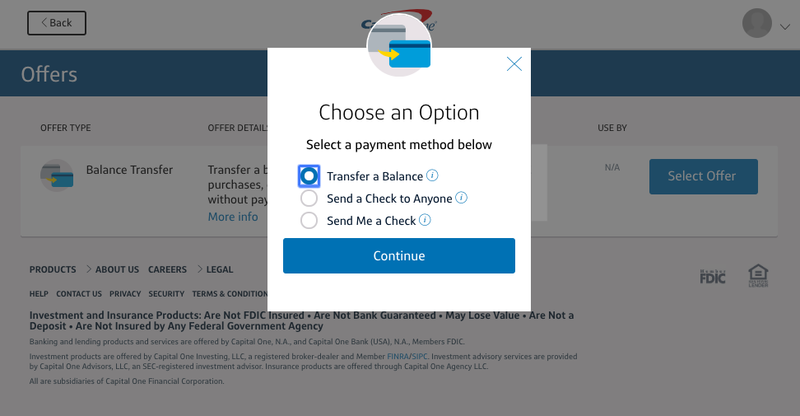 You cannot transfer a balance from one Capital One card to another Capital One card. You can, however, transfer a Chase balance or a Discover balance (or other credit card issuer balances) to a Capital One card. 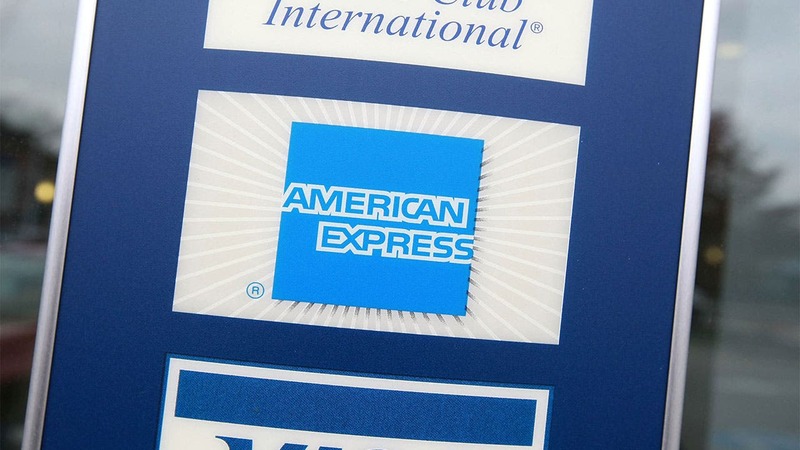 Which cards are best for Capital One balance transfers? 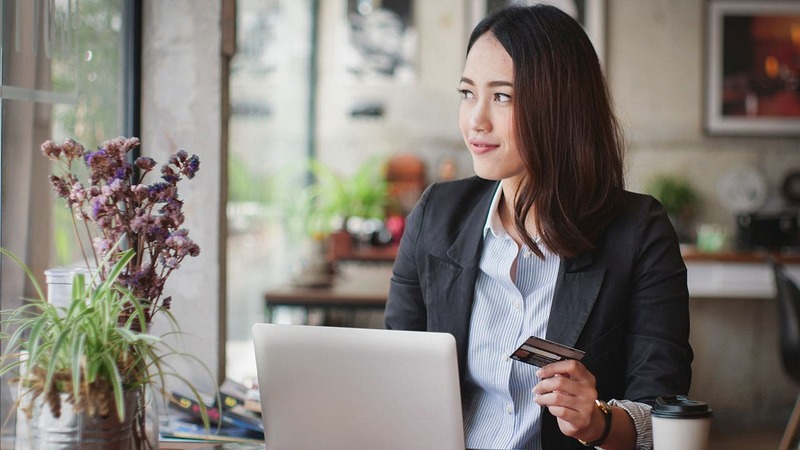 The Capital One® Quicksilver® Cash Rewards Credit Card made our list of best balance transfer cards for 2019 due to its lengthy 0% intro APR rate. New cardmembers get 0% APR on purchases and balance transfers for 15 months (16.24% to 26.24% thereafter) and only pay a 3% balance transfer fee on balances transferred within those 15 months. That’s $3 for every $100 transferred. 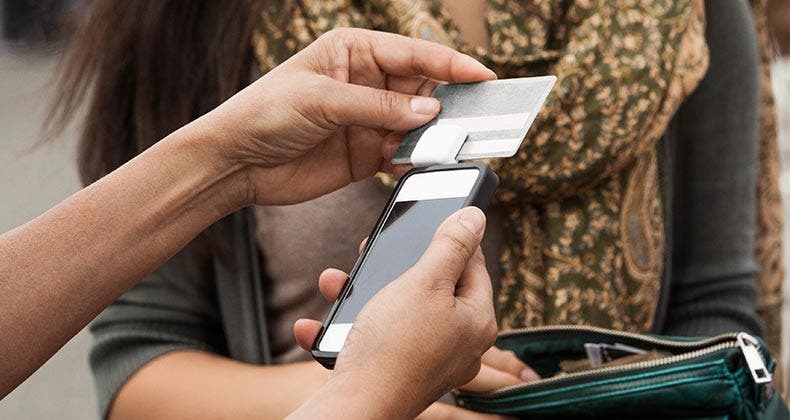 If cardmembers transfer a balance after the first 15 months of card ownership, no balance transfer fee is charged — but you don’t get any interest-free months to pay off your balance. 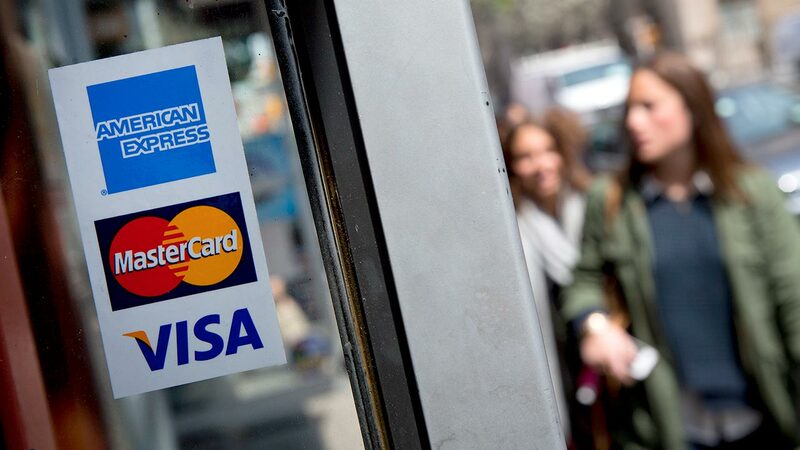 Instead, your balance will accrue interest at the same rate as any other purchases charged to the card. 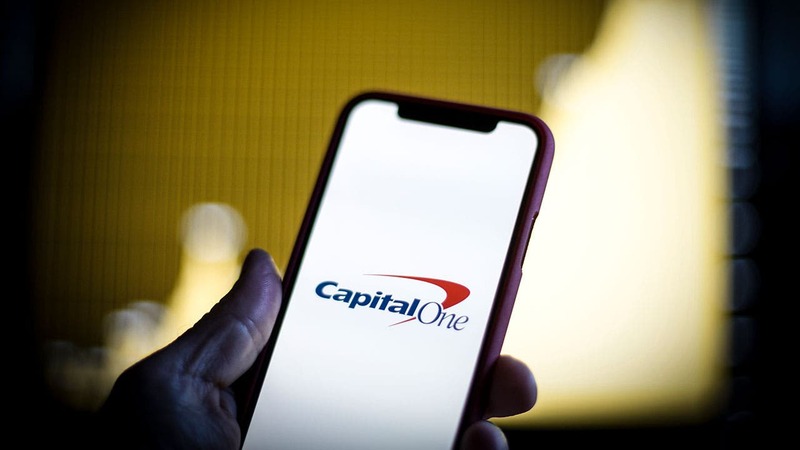 The Capital One SavorOne℠ Cash Rewards Credit Card, which also made our best balance transfer cards list, offers a virtually identical balance transfer plan. Cardmembers receive 0% intro APR on purchases and balance transfers for 15 months (16.24% – 26.24% after the intro rate ends) with a 3% balance transfer fee on balances transferred within those 15 months. After 15 months, you don’t get charged a balance transfer fee, but you do pay the purchase interest rate on any balances you transfer. The big difference between the Quicksilver card and the SavorOne card? How you earn rewards. The Quicksilver card is a flat-rate cash back card that earns an unlimited 1.5% cash back on every purchase. The SavorOne card is a bonus category cash back card that earns an unlimited 3% cash back on dining and entertainment, 2% cash back at grocery stores, and 1% cash back on all other purchases. The Quicksilver card should not be confused with the similarly named Capital One QuicksilverOne® Cash Rewards Credit Card, which offers unlimited 1.5% cash back on all purchases but does not offer 0% intro APR on balance transfers. The Quicksilver card is for people with excellent credit; the QuicksilverOne card is designed for people who want to build their credit. Likewise, the SavorOne card should not be confused with the Capital One® Savor® Cash Rewards Credit Card, which offers unlimited 4% cash back on dining and entertainment, 2% cash back at grocery stores, and 1% cash back on all other purchases. The Savor Cash Rewards card is one of our favorite restaurant rewards cards, but it doesn’t currently offer any balance transfer benefits. 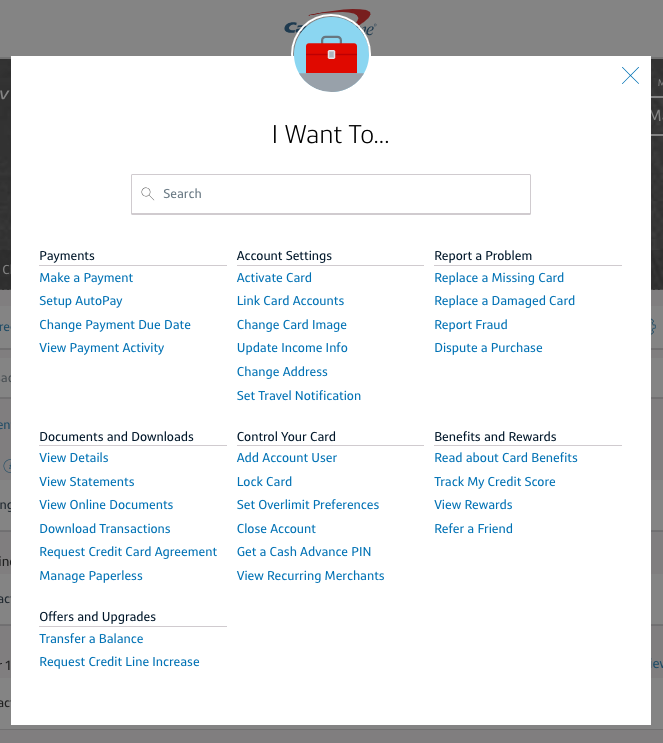 In fact, the Capital One Quicksilver Cash Rewards Credit Card and the Capital One SavorOne Rewards Credit Card are the only two Capital One cards that offer special intro APRs on balance transfers. So, if you want to do a Capital One balance transfer to avoid paying APR temporarily, you’ll need to apply for one of those cards. If you’re looking for an easy way to pay off excess credit card debt without paying interest, a balance transfer is often a good idea. You can transfer balances from multiple credit cards to your Capital One card to get all of your credit card debt in one place — and once you get that debt paid down, you’ll be credit-card-debt free. Some people wonder whether a balance transfer (Capital One credit card or otherwise) will hurt their credit score. Good news: If you transfer a balance to a credit card and then pay that balance off, your credit score will very likely get better. 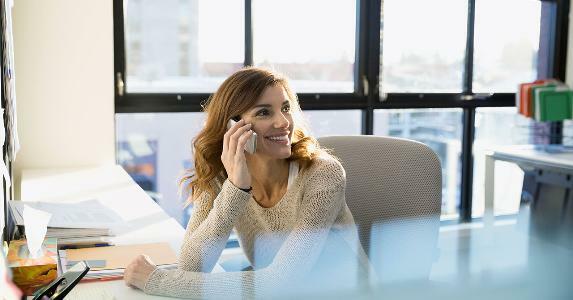 In fact, if you open a new credit card to take advantage of the 0% intro APR on balance transfers, your credit score might start improving right away. This has to do with what’s called the credit utilization ratio: the amount of credit you have compared to the amount of credit you’re using. Adding a balance transfer card to your wallet increases the amount of credit you have but doesn’t change the amount of credit you’re using, so your credit score could go up. However, if you take out a balance transfer credit card, transfer a balance and then charge a bunch of new debt to your credit cards before paying that balance off, your credit utilization ratio could get worse and your credit score could go down. Likewise, if you never pay off your balance and keep transferring it from card to card, your credit score is unlikely to improve. Balance transfers, like most aspects of credit card management, are only worth it when used responsibly. 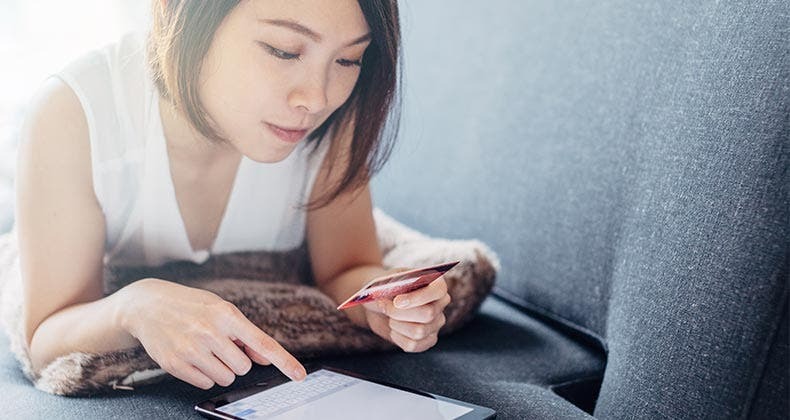 Keep these things in mind as you decide whether to use a Capital One balance transfer to pay off your credit card debt. 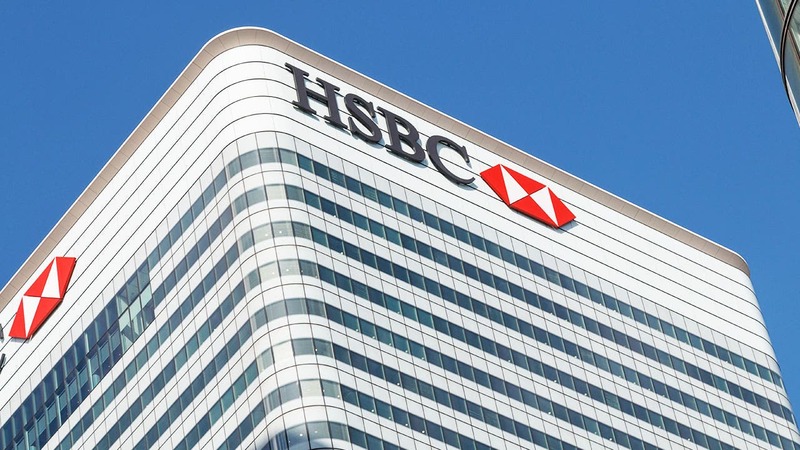 How do I do an HSBC balance transfer?